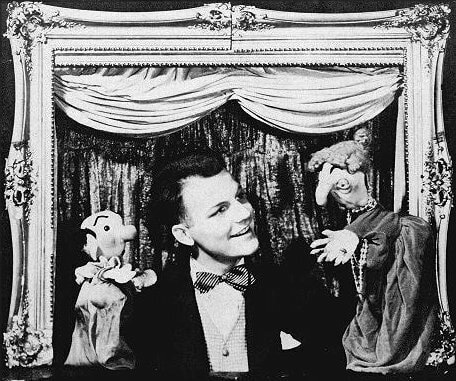 In the early 1950's, Burr Tillstrom drew fellow puppeteers to study with him at a place called OxBow in Saugatuck, Michigan. 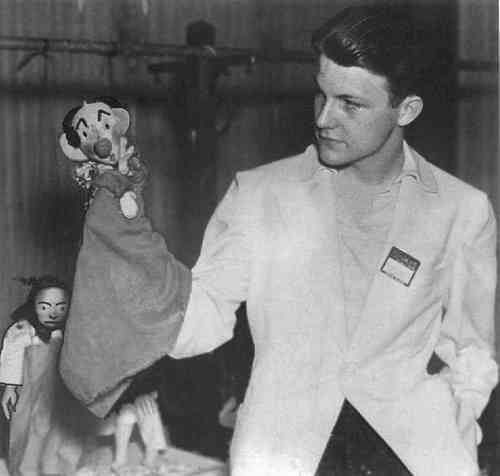 These intensive sessions attracted notable puppeteers from around the country, including Jim and Jane Henson, George Latshaw, Larry Reed, and Don Sahlin. Today, OxBow School of Art and Artists' Residency welcomes puppetry back to its campus in hosting KuklaFest, the first annual puppeteers’ conference for artists to share their work and sharpen their skills. The 3-day puppetry conference is sold out, but tickets are still available for the Fundraiser Gala and A Picnic with Puppets. This ground-breaking event will be held May 3-5, 2019, at the OxBow School of Art and Artists’ Residency in beautiful Saugatuck, Michigan. Founded in 1910, the OxBow Campus is situated on the Oxbow Lagoon off Lake Michigan at the mouth of the Kalamazoo River. On 160 acres of wooded preserves, the facilities include an inn with kitchen and dining hall surrounded by buildings for lodging, artists studios, and performance areas. This conference has been made possible by grants from the Great Lakes Region of the Puppeteers Of America and the Burr Tillstrom Copyright Trust and is organized in cooperation with the West Michigan Puppetry Guild, the Detroit Puppeteers Guild, Erin K. Wilkinson Photography & Consulting, and Hystopolis Productions, a 501(c)(3) organization dedicated to fostering and promoting the art of puppetry.